This is a replacement Align Servo Gear Set. 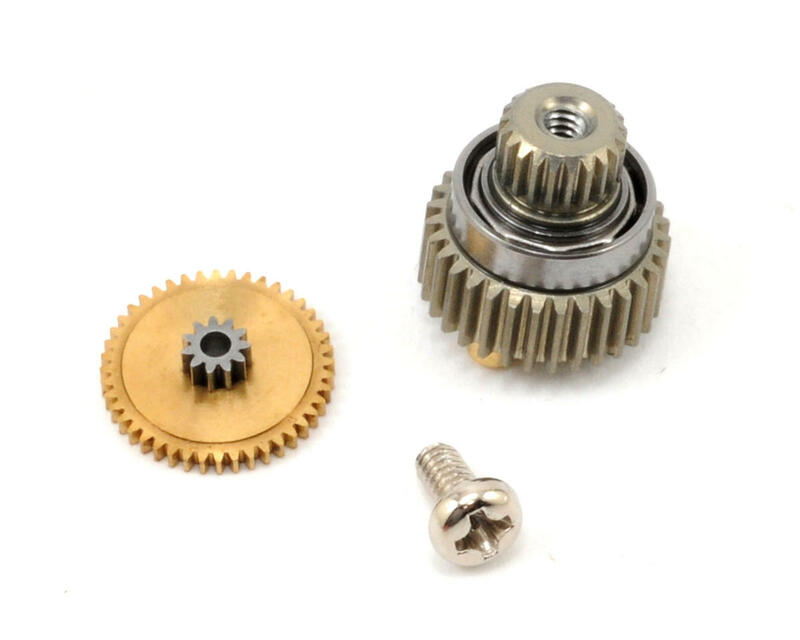 This is a replacement gear set for the DS410M Servo, but is an optional upgrade for the Align DS410 Servo. 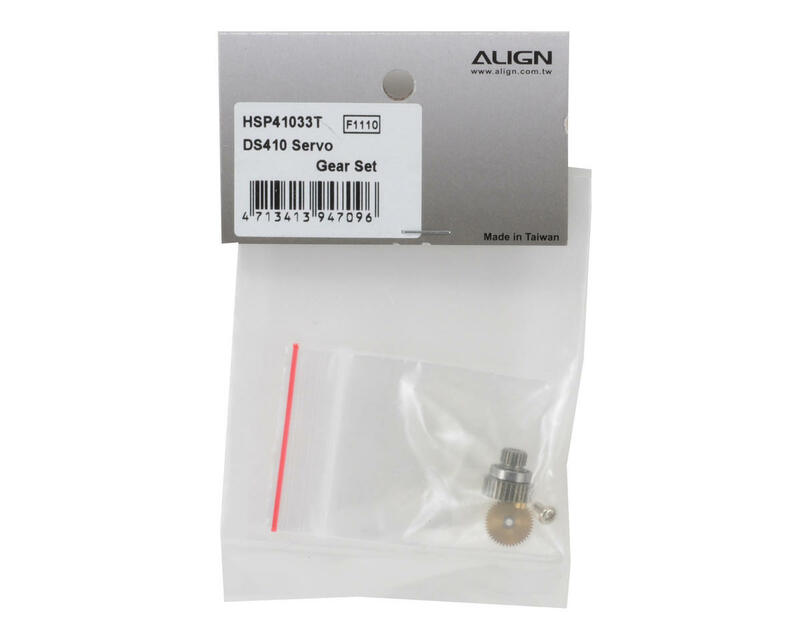 This package includes gears G2 and G5, and will also allow you to update your standard Align DS410 servo to DS410M gear specs.